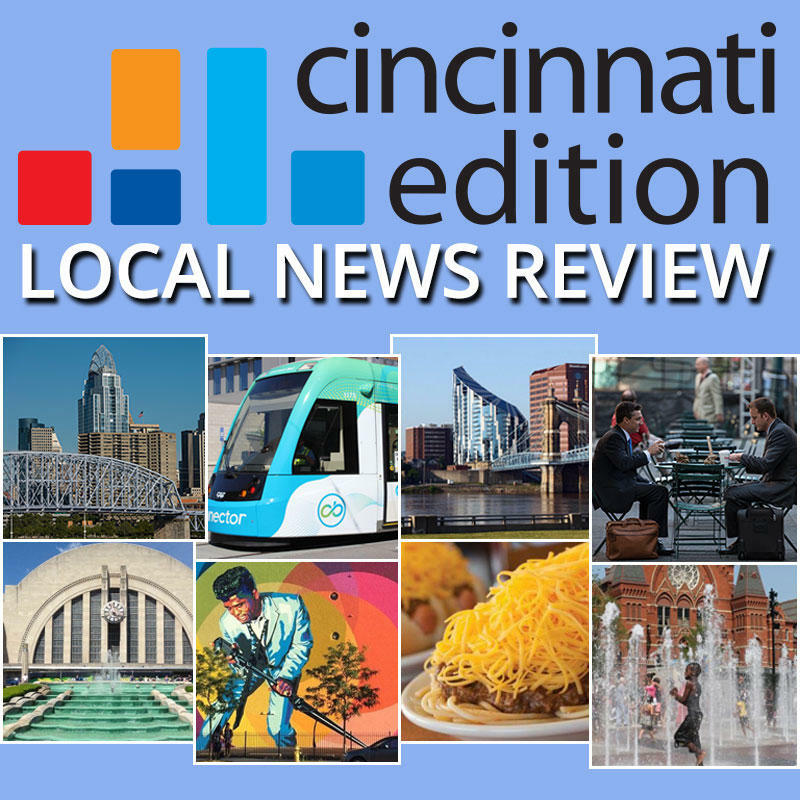 Each Friday on Cincinnati Edition, we present an in-depth discussion of the developments behind the headlines. This week we'll get details and an update on the attack that took place Monday on the campus of Ohio State University in Columbus, hear about President-elect Donald Trump's rally last night here in Cincinnati and discuss the other events that affected our region. Joining us from the studios of WOSU in Columbus are Cincinnati Enquirer Government reporter Jessie Balmert and WOSU Digital News Editor Gabe Rosenberg. And with us in the studio are WCPO.com/WCPO Insider multimedia journalist Evan Millward; local politics reporter for The Cincinnati Enquirer, Jason Williams; and WVXU reporter and local host of All Things Considered, Bill Rinehart.